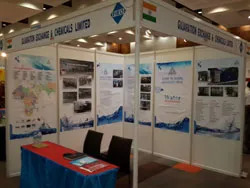 We are forerunners in the field of water Treatment plants, water treatment systems, Bottled Water Plant, Turnkey Mineral Water Bottling Project, Bottled Water Plant, Reverse Osmosis System, Mineral Water Plant, Mineral Adding System, Sea Water Plant, Desalination Plant, Filtration System, Softening Plant, Industrial R.O. Plant, Ultra Filtration System, Natural Mineral Water Plant, Spring Water Plant, Alkaline Water Plant, Demineralization Water Plant, and EDI System, Mix Bed Unit, D.M. Water Treatment Plant for Pharmaceutical Water Solution. Starting our journey initially with water purification systems, we have grown and added associated products to our product line. We provide guidance and consultation on turnkey project basis on Bottle Filling machine, PET Blow Moulding Machine, Shrink Wrapping Machine for Group Packing, Date and Batch Coding Machine, Conveyors, Air Compressor and Labelling Machines. All machines can be tailored as per the needs of the customer. With an experience of over 20 years in the field of water treatment systems, we are now ready to share our expertise with the world. We provide consultation on project basis for designing, planning, construction and authorization for Mineral Water Project. We stay by the client’s side until they have successfully run their first trial batch. GIECL believes in innovation cost effective solutions and strives to meet customer requirements with great quality. 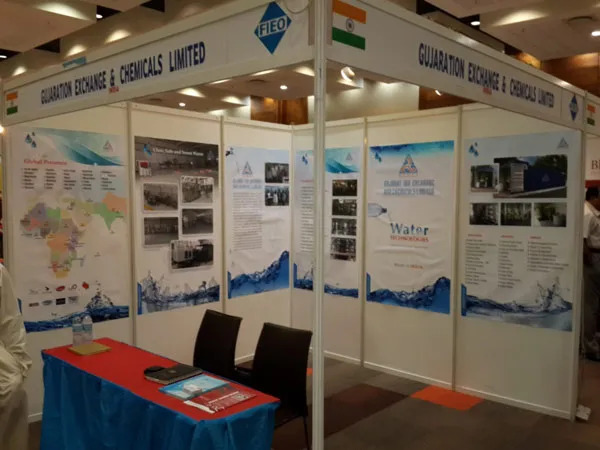 We constantly strive to upgrade our technical knowledge with respect to water treatment plants and Reverse Osmosis Systems so that we can best meet the challenges faced by the population drinking unsafe water and can speed up the natural processes by which water is purified. We believe in providing exceptional results, exceeding your expectations and building strong customer relationships through our quality of service. 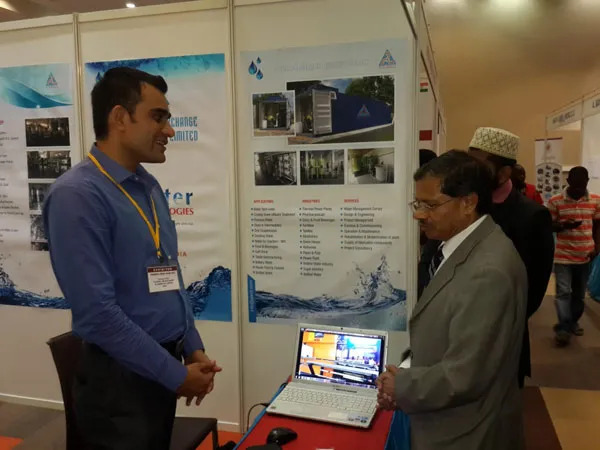 We also provide project consultancy for designing, layout and complete installation of the water treatment plants. 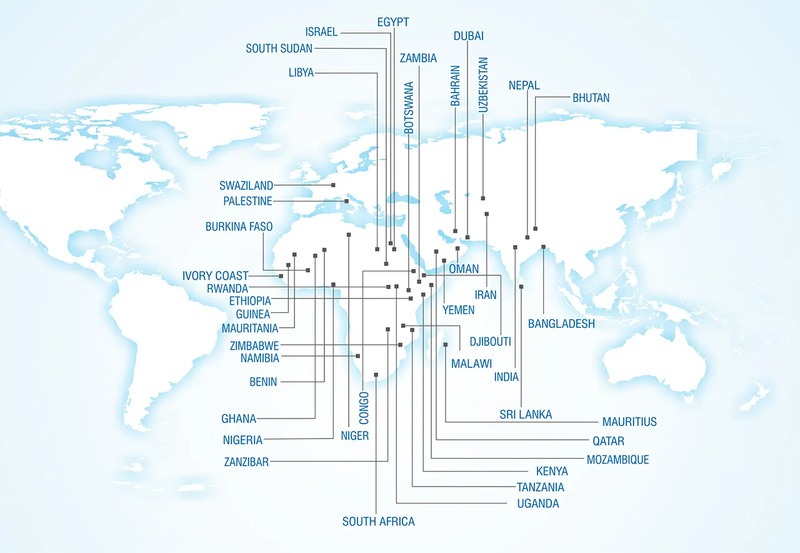 GIECL has partnered with patrons in Dubai - UAE, Zambia, Ethiopia, Yemen, Kenya, Nigeria, Zanzibar, Mombasa, Botswana, Bahrain, Nepal, Bhutan, Bangladesh, Sri Lanka, Uganda, Zimbabwe, Swaziland Mauritania, Mauritius, Palestine, Namibia, Tanzania, Mozambique, Zimbabwe, Rwanda, South Sudan, Oman, Libya, Uzbekistan, Niger, Congo, Benin, Ghana, Guinea-Conakry. We provide sales support, services and technical knowledge in all these regions. Bottled water project industry is our forte and we are proud to have installed number of projects around the world. 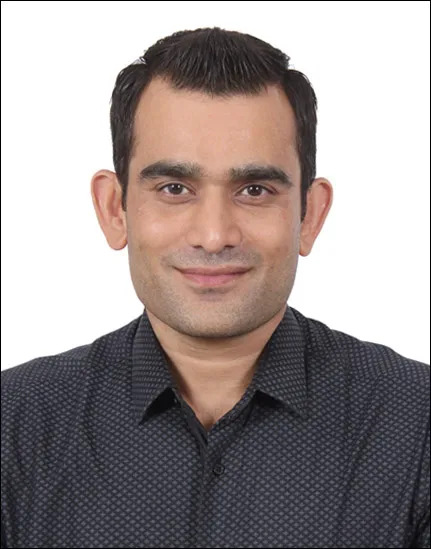 Being a 22 year old player in the field of water treatment plants and having vast experience in treating various types of contaminated water, has given us an edge over other players in the market. We strive to add extensive experience in our kitty and are open to all kinds of challenges in this field. It is our constant endeavor to upgrade our technical know-how to provide the best water treatment plants and systems. 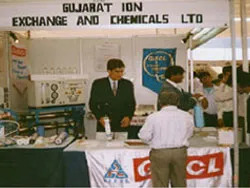 Our vision is to bring in the latest technical know-how in this sector to India and other part of the world. We continuously strive hard to be better than today and eventually the best in the world. With the hope of finding the most technically advanced ways to purify drinking water and employ as many physical plant installations we envision making the world a healthier place. 309, Sarthik Square , TGB service road, Near Info Tower, S. G. Highway, Bodakdev, Ahmedabad-380 054. Developed the new concept in year 2000 for Turnkey Bottled water Project and have successfully installed at many places. (Senior) with more than 10 years experience. For Shop floor : 4 Nos. Panel Mfg. Division: 2 Nos. For site jobs : 1No. For site Only : 4 Nos. For Site jobs : 2 Nos. For Shop floor : 2 Nos. Administrative Staff at Office: 6 Nos. and when required. And the unskilled Staff is not considered in the list.